each one in a poly bag ,50pcs/carton. Resonable price,excellent quality,good service ,delivery soon. 1. 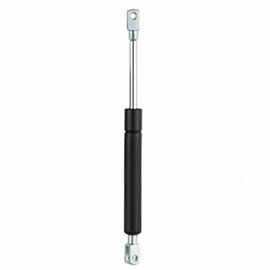 This support bar for sofa has excellent quality and reasonable make this gas spring become very popular in the world. 2. Fully support bar for sofa is contain separator pistons .This separate the oil from the gas inside the spring ,so that the damping can be very closely controlled in either compression or extension . A release valve can be included so that the user can be adjust the spring force as required . 3. Quality: We can provide fatigue test report ,Our products can open and close 100,000 times.Not leak oil,Our paint is passed ROHS test. 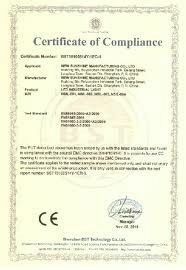 No specified, we will mark our logo as standard. 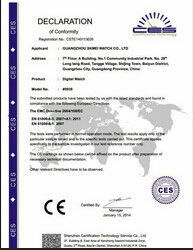 Due to dedicated to research gas damper for furniture especially for cabinets . At now, we can provide series high quality for furniture,such as for bed, elevator basket , conner rack. 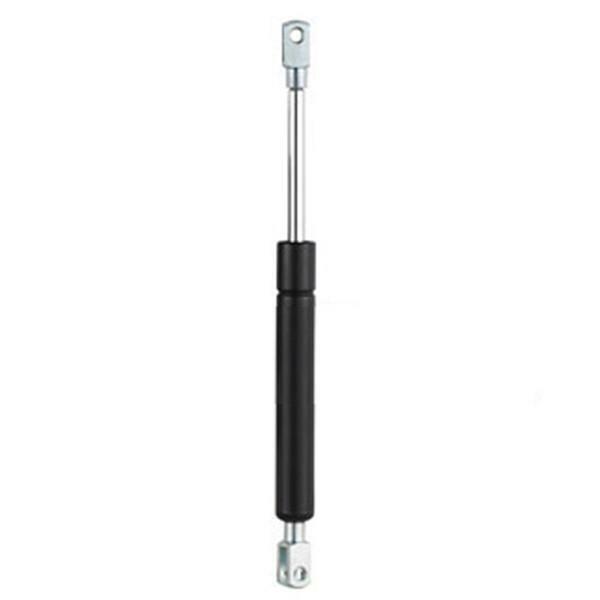 Our dampers provide smooth speed without no shakes . More detailed information , please check the video .